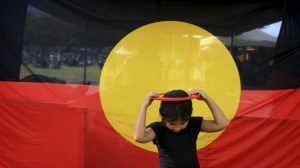 The Aboriginal language of the Malgana people of Shark Bay, Western Australia, is rarely heard these days, but as a group of women and men just proved, many are eager to revive it. 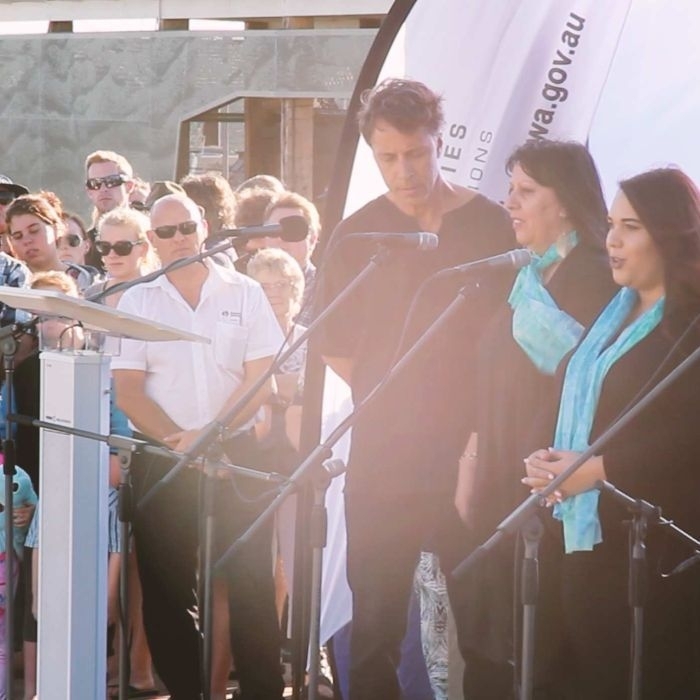 Five people took to the stage on Friday at the Dirk Hartog festival in Denham, to perform a special song called Yandani, which translates as ‘welcome’. 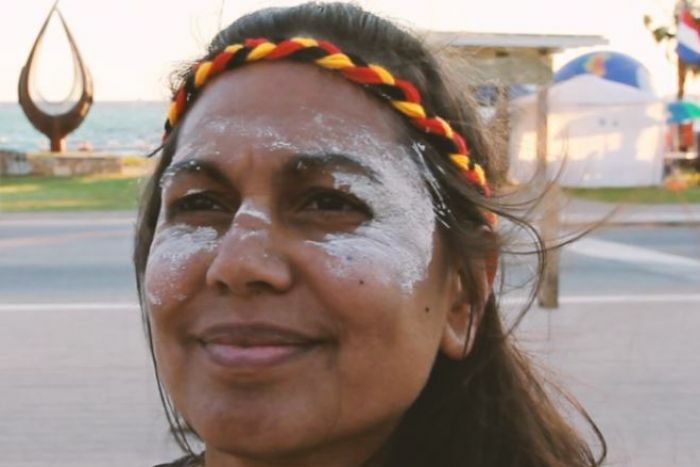 “For us to be singing a song in Malgana language today, I don’t think that would have been done since the early 1900s,” Malgana woman Bianca McNeair said. She said the last known fluent speakers of Malgana died in the 1990s but fortunately, there are recordings from the 1970s of elders speaking it. “In 1978, the year that I was born, there was a recording of one of our elders,” Ms McNeair said. As Malgana enjoys a resurgence, the community is also focusing on dance as a way to give local people a strong sense of identity and ensure their culture continues to grow, said Malgana woman Janine Oxenham. “One of the things that we are doing with culture is dancing. 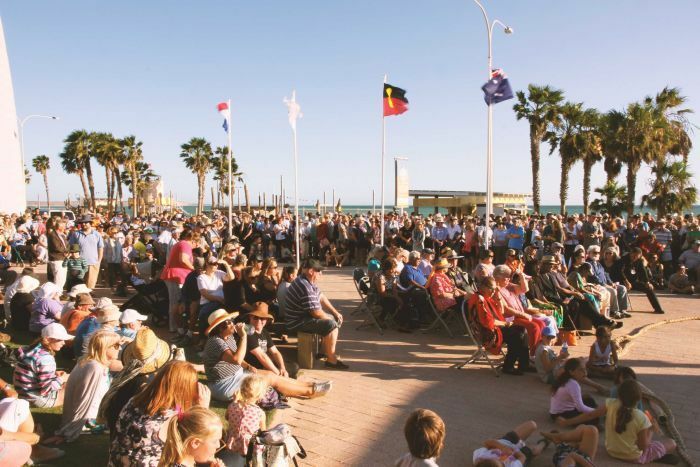 It is contemporary but it is still here and were still keeping it alive,” Ms Oxenham said. “We are in the midst of bringing back a lot of our language so we were able to sing a really beautiful welcome song to everyone today. 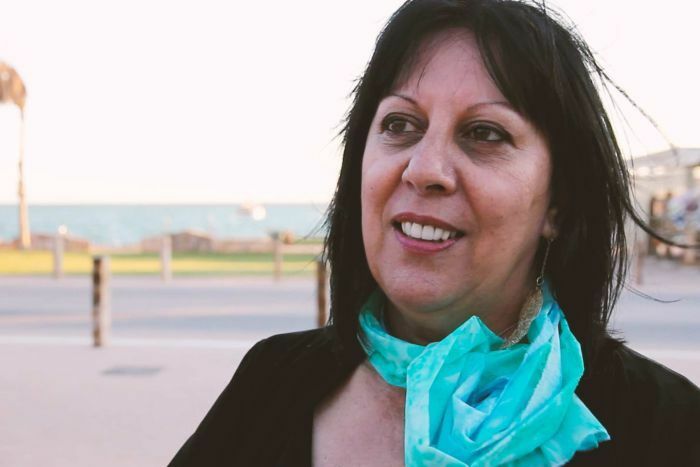 Malgana Songbirds was inspired by a song performed by Noongar singer-songwirter Gina Williams. Pat Oakley said the Malgana version of the song was a “different interpretation but equally as beautiful”. 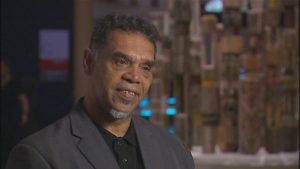 “Aboriginal culture has survived for 40,000 years because of ceremony — song, dance story telling, painting — and for us to be able to do this performance today, it’s just an extension of that,” Ms Oakley said. 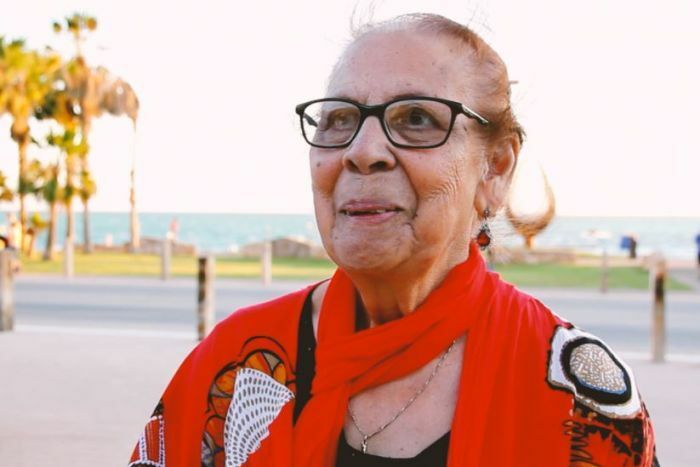 Ada Fossa, a Malgana woman, said she was proud of the Dirk Hartog festival, which this year celebrates 400 years since the explorer became the first European to set foot on WA soil. “It is pretty big for the town, very big,” Ms Fossa said.